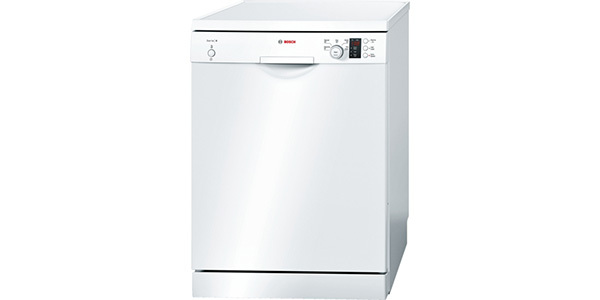 This is a terrific (and very popular) machine from Beko. Buyers love it and it's one of the top-selling models in the UK. Packing in some great features such as Auto Wash and Turbo Dry this really does offer excellent value for money. If you're looking for a freestanding standard-sized machine this should definitely be one for the shortlist. 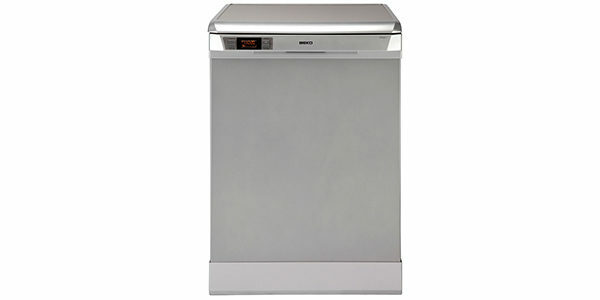 This standard-sized Beko Dishwasher comes in a stylish silver colour and, with 8 programme and 6 temperature settings, offers great value for money. It uses 1.04 kWh of electricity and 10 litres of water approximately per cycle. 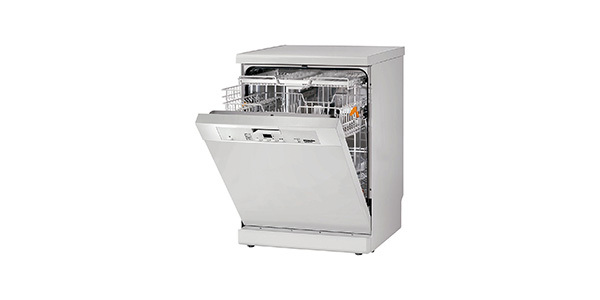 This dishwasher costs £44.10 a year to run. 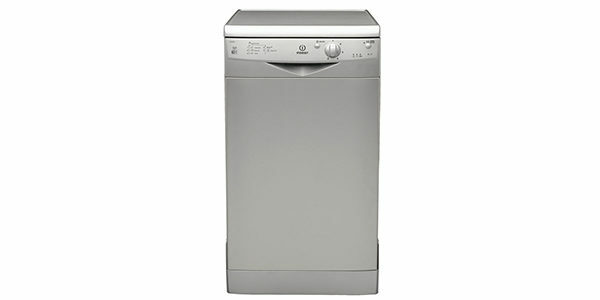 It has been awarded an A+ energy efficiency rating and has an A grade efficiency for washing and drying. It is one of the quieter machines around running at just 44db. The dimensions are 85.0 x 60.0 x 57.0 cm. 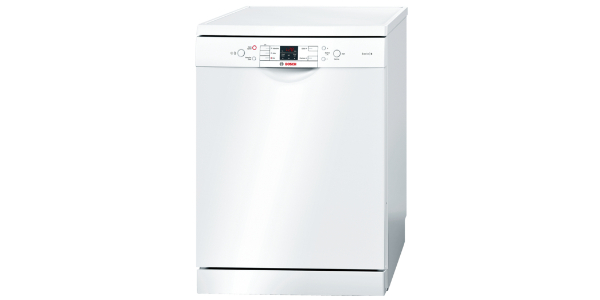 The Beko DSFN6830S features adjustable racks, a height adjustable top basket with knife rack and fold down racks in the bottom and top. 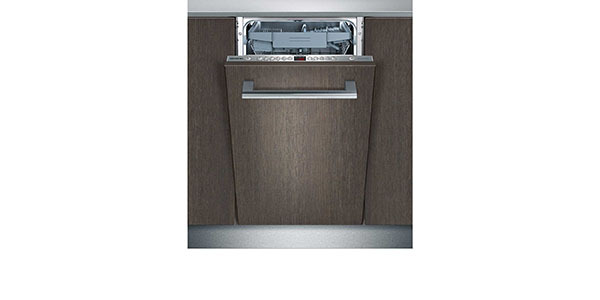 One of the special features is the turbo dry which means a fan assist dries your dishes so that they are ready more quickly to put away straight from the dishwasher. 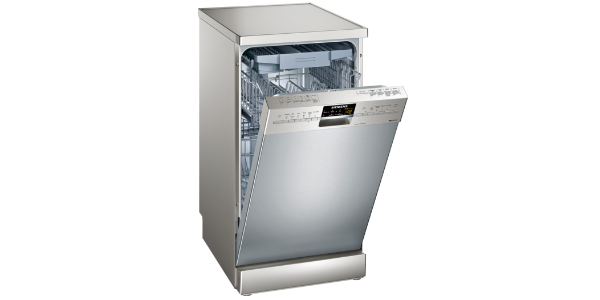 This dishwasher also features zone and half load washes so that the top or the bottom basket can be loaded and the machine will clean these specifically using less water (and less water means lower heating costs which saves you money). The programmes include a quick wash and dry taking 58 minutes from beginning to end. It also has a rapid power wash for dried on marks; an economy wash, an intensive cycle, a pre-rinse and a pre- wash programme. It also has a specialised glassware cycle as well as a standard programme. The DSFN6830S incorporates Beko’s Auto Wash System which has 11 sensors to gauge how dirty the rinse water is to to make sure that the machine continues washing till the dishes are completely clean – now that is really clever! 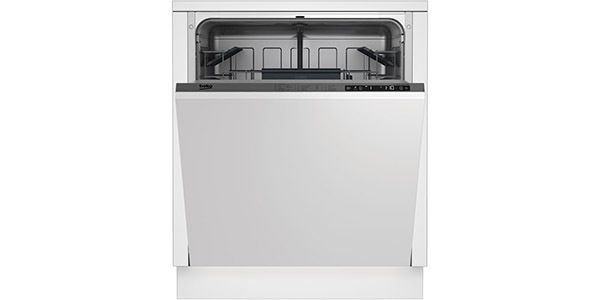 The appliance features an audible alert to let you know the cycle has finished (which is handy if you’re waiting on the clean plates). There are salt and rinse aid level indicators as standard. This model retails at just £259 and offers great value for your money as it has features you would normally only find on more expensive machines. Customers were very pleased with their purchase saying it was quiet and economical to run. If you’d like to find out more, check the video below for a closer look at the machine. If you’re interested in buying it just click the green banner below the video to check the latest price on AO.com, one of our recommended retailers.